I have never been to Brazil, but I very much want to go there in three years. 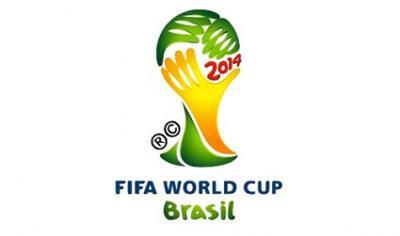 It is because the next 2014 FIFA World Cup will be held in Brazil!! It goes without saying that Brazil is the kingdom of soccer. Brazil has won five times in the World Cup, and they are the only team to have played in every tournament. And a number of famous soccer players playing an active part in Europe came from Brazil, e.g. Kaka (Real Madrid, Spain), Pato (AC Milan, Italy), and Maicon (Inter Milano, Italy). In 2014, I will be 24 years old. I hope that I will see the super soccer players including Brazilian players and that I will also support the Japan team. Therefore, I have to save the money till 2014.